Bo's signature sound and delivery is one that has excelled in reaching the listener on an "inner" level. Thus he has been selected as the voice of political-oriented and targeted projects by leading producers and grassroots campaign managers who know that a political message is made all the more potent by an proven trustworthy communicator. 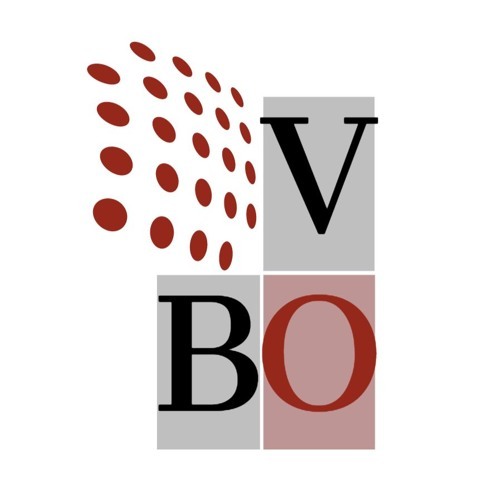 Visit www.bobarker.com to learn more about Bo Barker VO and how his voice can help your future political campaign or public cause endeavor.